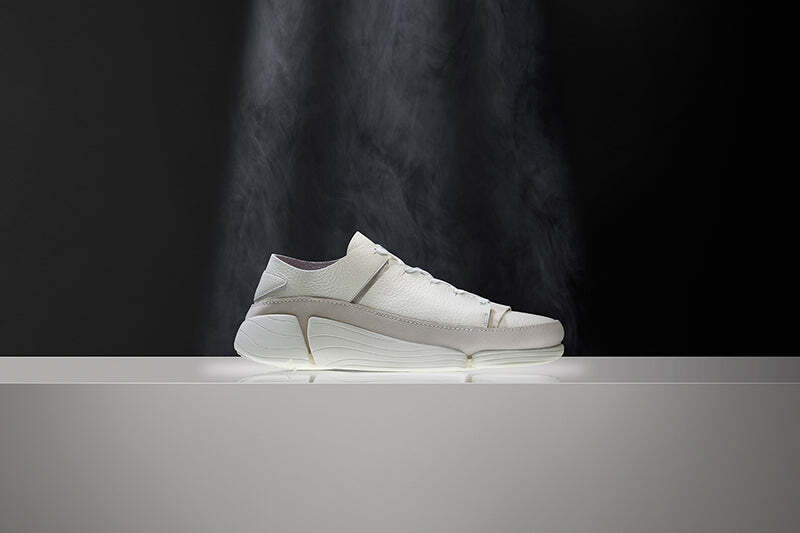 An evolution of the Trigenic concept, the brand new Clarks Trigenic Evo launches on August 11th. Evo celebrates its predecessor with a three part, de-coupled Vibram outsole with new bevelled edges that roll across the ground for effortless free movement. Designed with an asymmetrical last shape and elastic panels that mirror the foots tendons have been added for extra support.